Repairs / Mods There are 7 products. 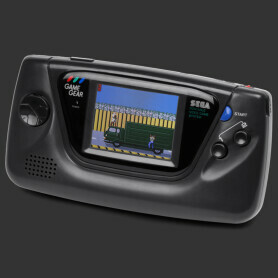 Replaces the display of the GameGear with a brandnew backlit one. 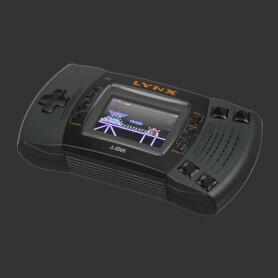 Replaces the display of the Lynx II with a brand new backlit one. 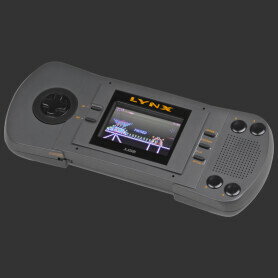 Replaces the display of the Lynx I with a brand new backlit one.